The Nutcracker and The Four Realms - Available as a download or stream? 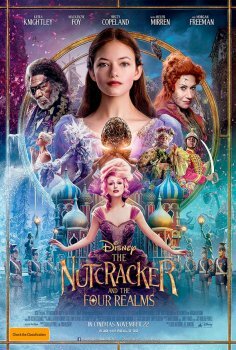 The latest piece from acclaimed Swedish film director Lasse Hallström, is Disney’s live-action reimagining of ‘The Nutcracker’. Judging purely on the teaser trailer alone, it appears to be a recycled ‘Alice in Wonderland’, ‘Narnia’ but immensely holiday-themed. Nevertheless as Disney has been known to, a tremendous cast has signed on for the film. 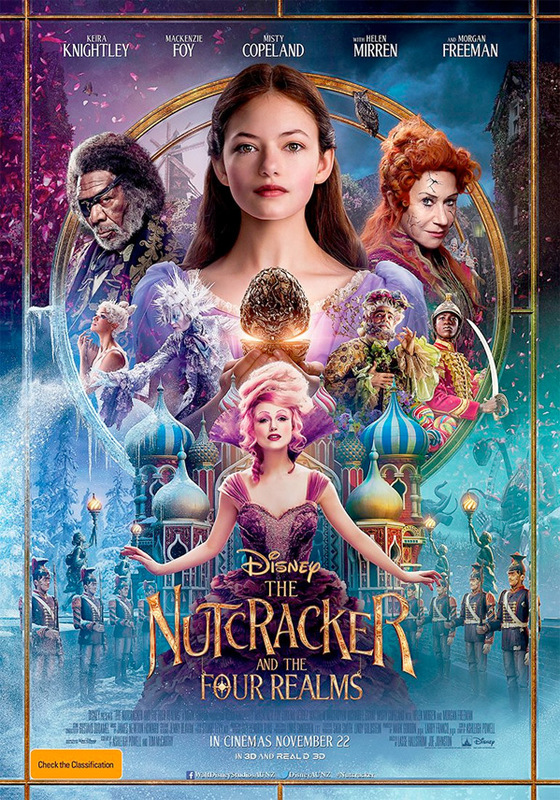 Teenage actress Mackenzie Foy leads a cast which includes Keira Knightly, Morgan Freeman, Helen Mirren, Eugenio Derbez, Miranda Hart, and the silver screen debut of world-renowned ballerina Misty Copeland.